We Speciallise in the Complete Design, Supply and Installation of Modern high quality Access Control Equipment, CCTV and Hotel Locks. In today's fast moving and constantly changing world nothing stays the same for long. 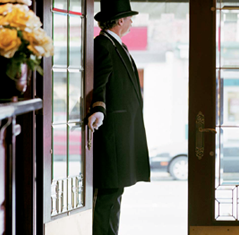 New working practices and new employees mean security to has to continually change and evolve to keep pace. 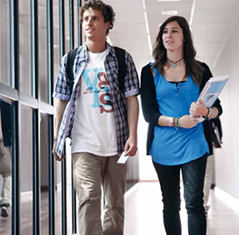 Imagine being able to control your building security with no expensive wiring or WIFI infrastructure needed. All your electronic key card locks communicating with a central PC by using your key cards as their network! Simple secure and all your key control problems eliminated. 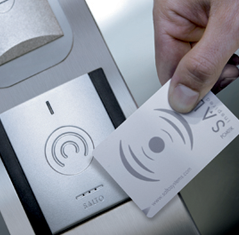 Whether you manage a hotel, university, airport, hospital, residential home or corporate building, and whether you need to control 6 doors or 64,000 doors, you need an access control partner you can rely on. 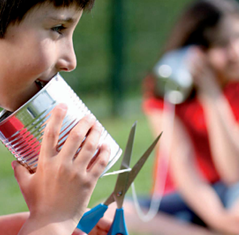 Smart Access Ltd cover all areas in the South of England including, London, Basingstoke, Southampton, Portsmouth, Swindon, Exeter and many more. 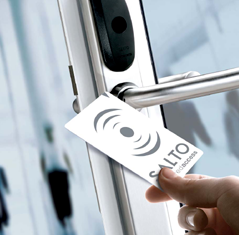 The Salto Hotel Access Management system (HAMS)is a single system that allows your hotel to integrate all your physical security needs through stylish, reliable, wire-free networked locks. 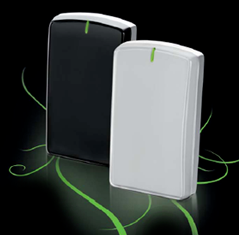 The Salto wireless system is an on-line real-time battery powered access control system that uses radio frequency technology to communicate in real-time with your central computer.